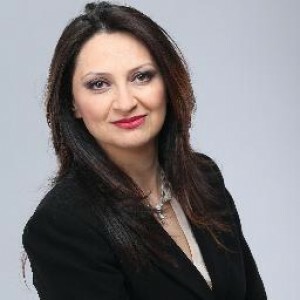 With her exceptional understanding of the Toronto real estate market and strategic negotiating skills, Ari has been saving her client’s thousands on their investments since 2001. Whether you’re looking for commercial, residential, or pre-construction real estate, Ari will find you the perfect home and at the right price. When you sell your home with Ari, you are selling your home with one of Toronto’s most tenacious negotiators and most respected real estate agents. Why does that matter? It means you will get the best offers and best return on your investment. Selling your home is a serious and complicated endeavour, so it makes sense that you will want an experienced agent by your side when you are ready to sell. She has access to an established network of buyers, sellers, and investors . She is counted among Toronto’s most skilled and successful real estate agents, with the awards and experience to back it up . She has a comprehensive understanding of a what makes a truly great real estate investment. She sells homes well above industry average, and in the top percentage of Toronto real estate agents.